Here is our chat with Ami Horowitz about his eye opening documentary. Here is another video from the U.N. Me website that showcases one of the more incredible interviews Ami and the team filmed. 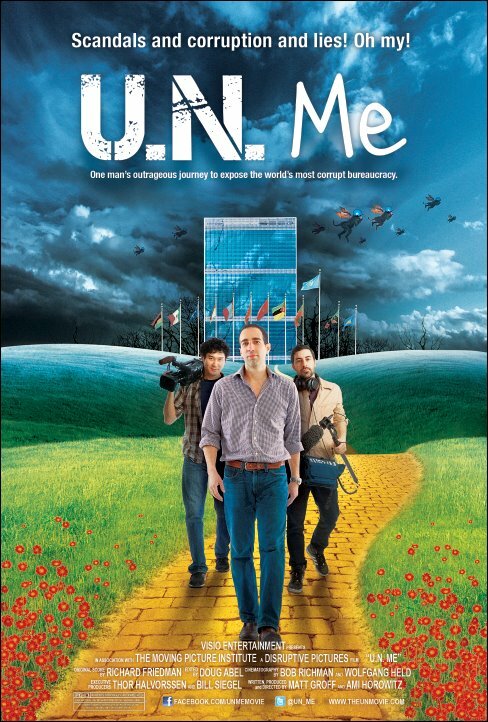 June 1st U.N. Me is now available On Demand and in Theaters. For more information on the documentary click, here.